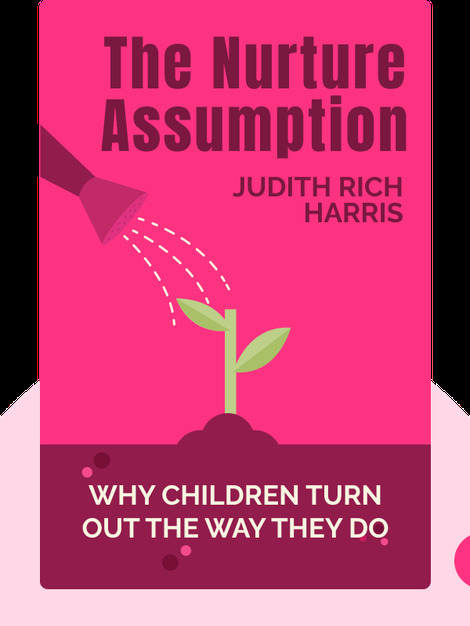 The Nurture Assumption (1998) addresses the long-standing debate about the role of nature and nurture. These blinks explain the different factors influencing a child’s development and debunk the prevailing stance that children are a product of their upbringing. 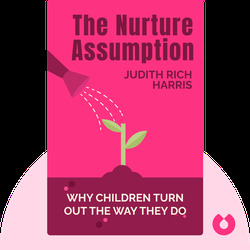 Judith Harris is an American psychologist who holds a degree from Harvard University. She is an accomplished researcher with a long list of publications under her belt, has written textbooks on developmental psychology, and is the author of the book No Two Alike.